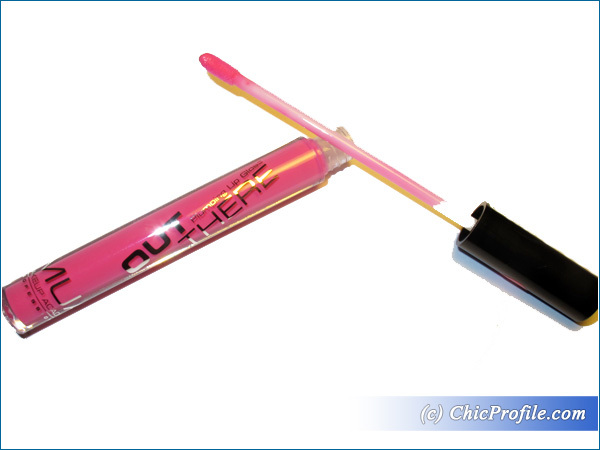 MUA Shocking Pink Out There Plumping Lip Gloss (£2.00) is blue based pink with cool undertones and super glossy finish. 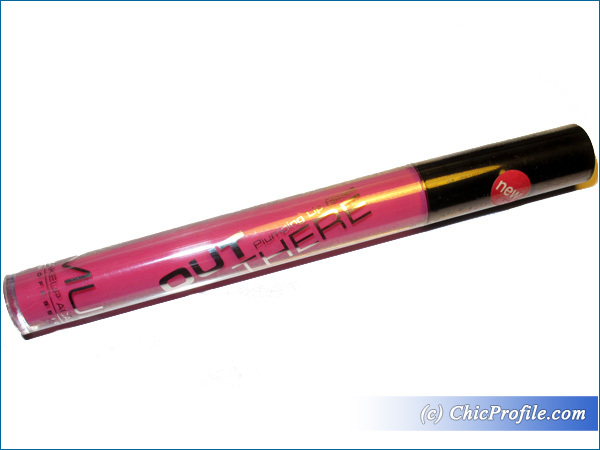 It changes the lip color but I can’t say it’s completely opaque on the lips, allowing a bit of translucency. 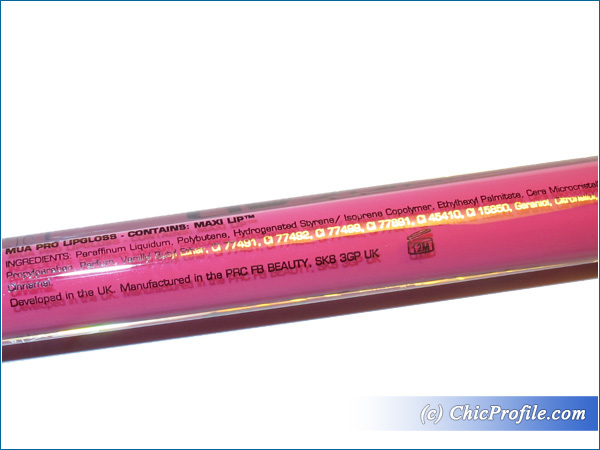 It is applied easily across the lips, providing an intense and bright pink color with an intense glossiness. The formula is light and liquidy and it doesn’t feel sticky at all. Considering this is a lip gloss with plumping properties I expected to experience a tingling sensation in the first couple of minutes but I had more than that because my lips were burning and stinging so I felt really uncomfortable in the first 10 minutes. 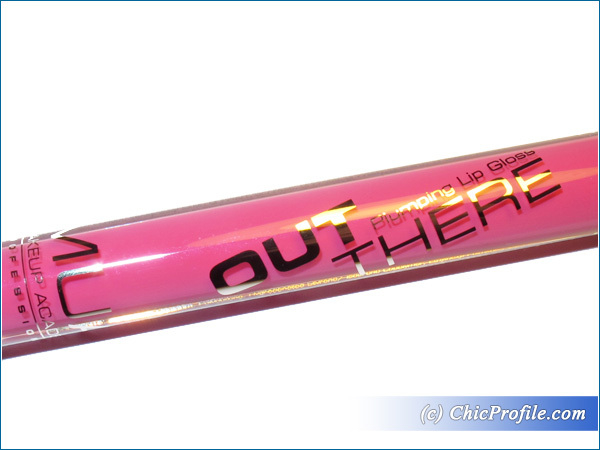 As time passed the sensation was considerably diminished and transformed into that tingling sensation while my lips looking fuller but not that dramatic difference that I would expect from a plumping gloss. 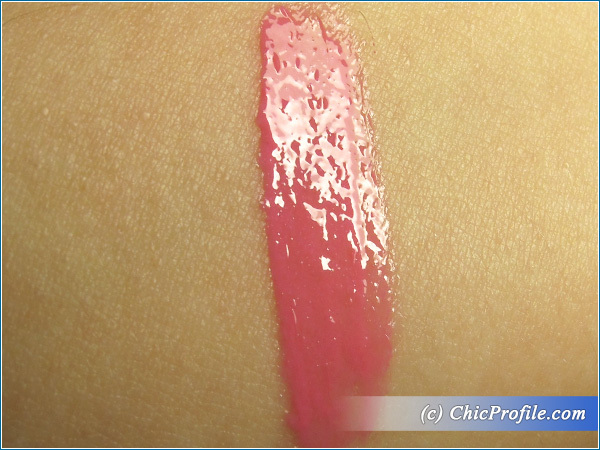 As I said earlier, this color has a beautiful and intense shine so lips are looking fuller but considering the plumping formula I would expect a more visible result. 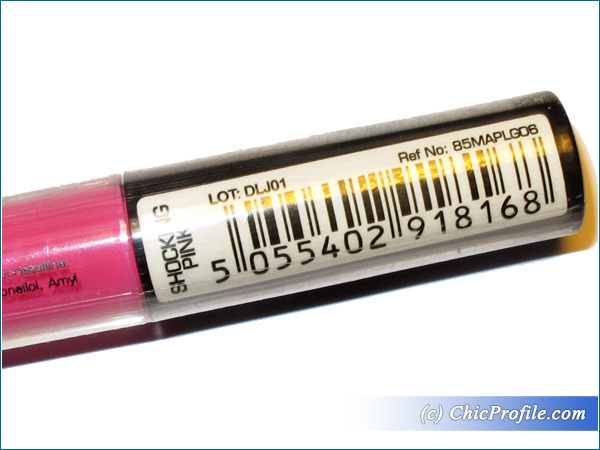 All MUA Plumping Lip Glosses like this one come in a long transparent sleek plastic tube with a long doe-footed applicator. Because of its long length I find that this applicator didn’t gave me a precise application and it also doesn’t pick up enough product. 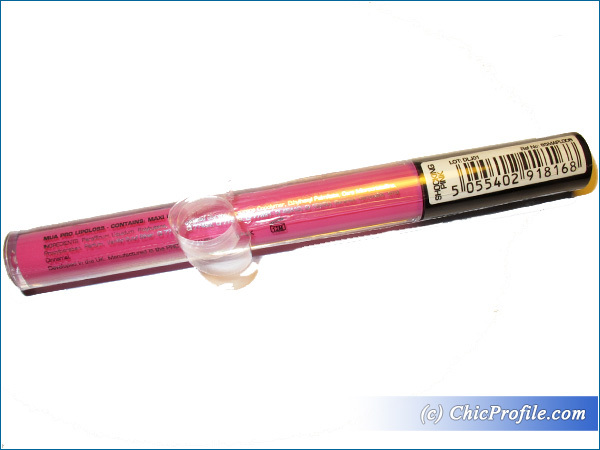 The lip gloss tube is sealed in a plastic protective foil so you’ll know for sure the product hasn’t been opened previously. I had about 3 to 4 hours wear with this formula without eating or drinking but overall I don’t think the plumping sensation is worth it considering the result is not very noticeable. 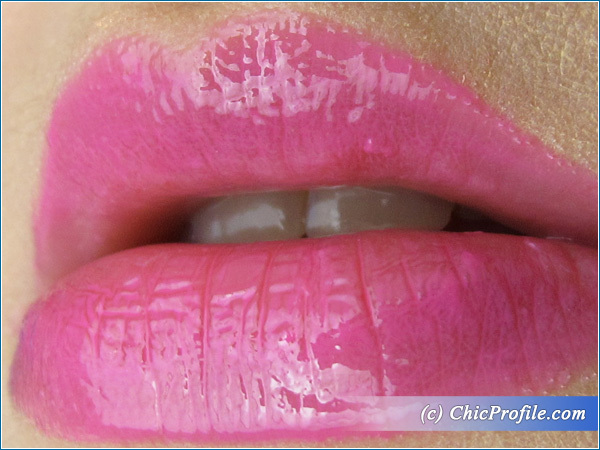 I’m loving this color and its glossiness but I don’t know what can I do against this stinging and burning that I feel on my lips in the first minutes.